Changes: Replaces old Route 24. Same as previous route north of Ogden, modified to serve Quarry Park. Review the new Route 24 map, then provide your input below. 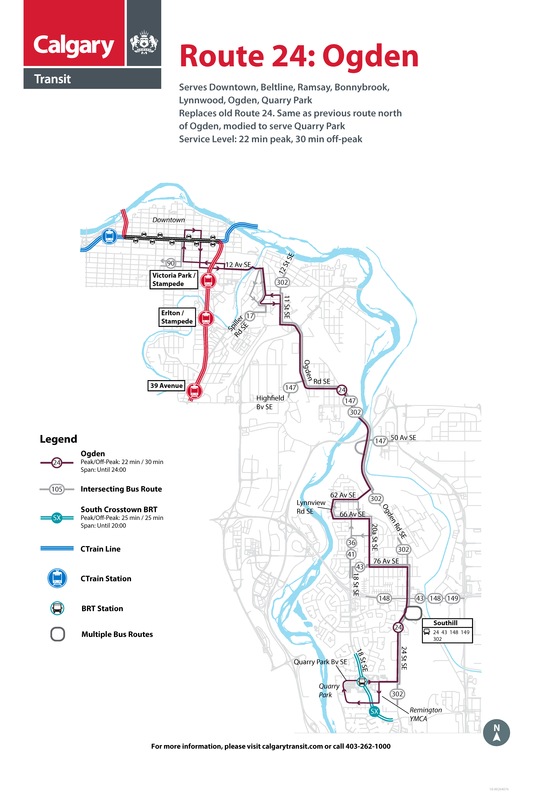 What do you like about the proposed route? What you would change or think could be improved about the proposed route?